Time’s running out for visitors to help us choose our 2018 redevelopment project. Since the summer we’ve been asking all visitors who add the ten per cent voluntary donation to their entrance fee to vote for one of three major projects we’ve got in the pipeline involving either bears, tigers or chimpanzees. 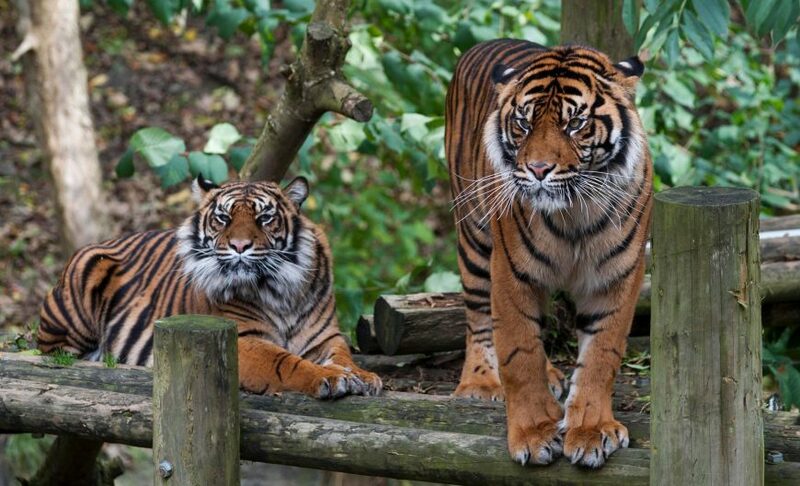 At the moment, the tiger option – to extend the Sumatran tiger enclosure across the rear bank – is the leading option, but there’s still time for that to change as the vote doesn’t close until December 31. Zoo Director Derek Grove, said: “Enabling visitors to vote for which project they felt should be our highest priority for next year has proved an excellent way to canvas customers’ opinion. 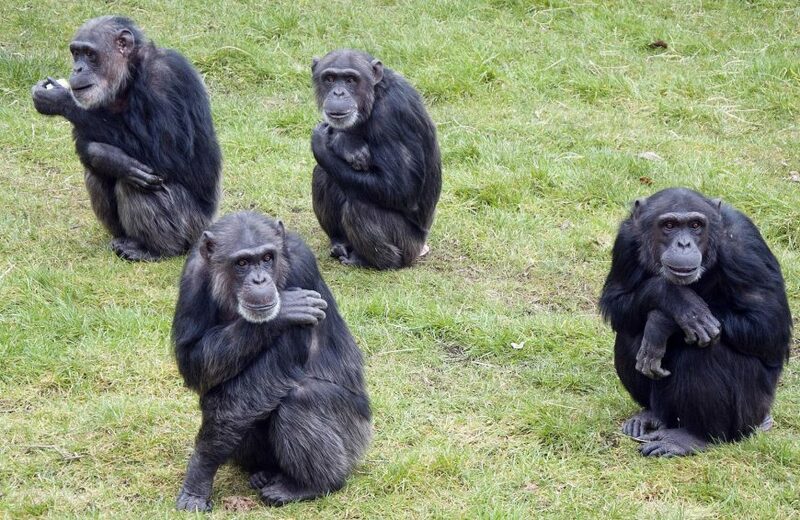 The other two proposals include adapting the fencing in the chimp enclosure, which will enable us to introduce males to the all-female group. 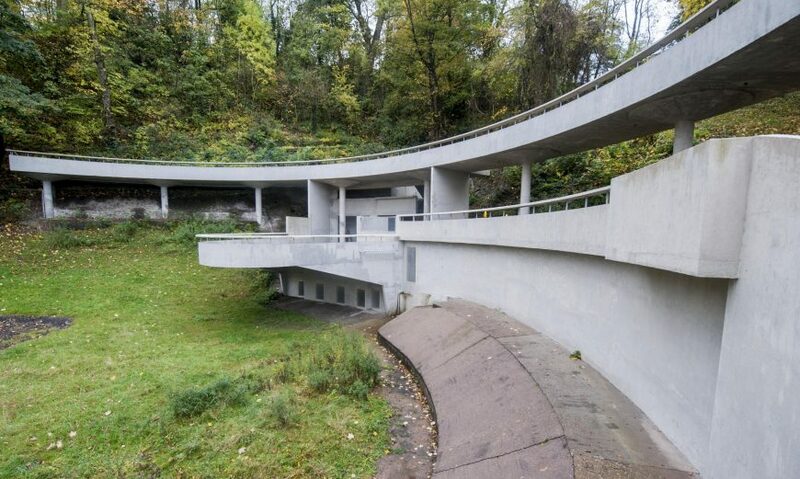 While we’re also hoping to reinstate brown bears back into the newly restored Bear Ravine on the lower zoo site, as well as building separate internal dens in the paddock and a large climbing frames.